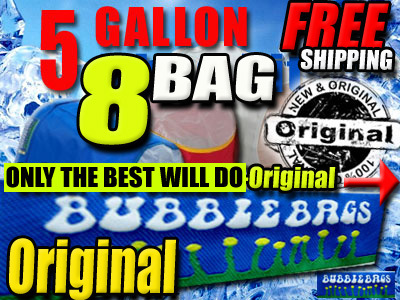 The 5 Gallon Bubble Bags can process up to .5 lb or 200 g (dry weight) of plant material at a time. 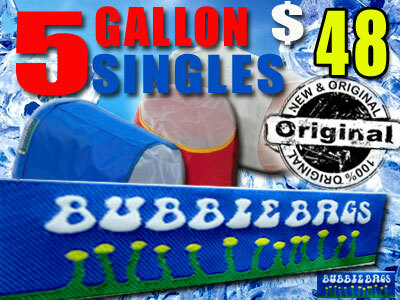 The 5 Gallon Bubble Bags can process up to .5 lbs or 200 g (dry weight) of plant material at a time. 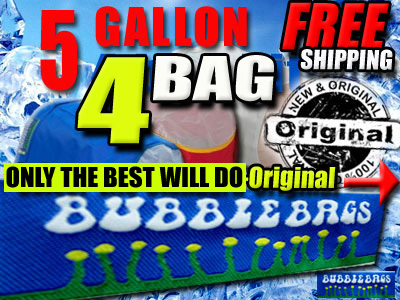 The 5 Gallon Bubble Bags can process up to .5 lbs or 200g (dry weight) of plant material at a time.